Upgrade factory Bose sound system with top-end JL Audio speakers and amplification. Front and rear parking cameras and mini iPad. Click on video to hear the sound and view installation photos. 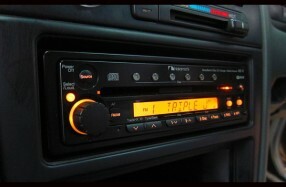 Nakamichi MB-VI 6 disc Music Bank headunit for unmatched sound quality. Focal and Vifa speaker components, custom hifi crossovers and rear active subwoofer. 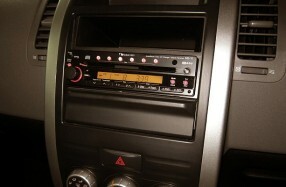 Build system around Nakamichi MB-VI headunit. Alpine and Polk Audio components. Clean aftermarket poor electrical accessories install. 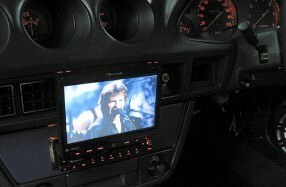 Repairs and restoration then add audio system to suit a musician. 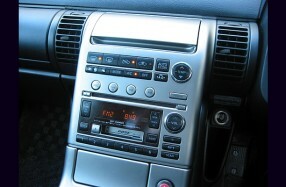 Repair factory Nissan/Bose 6 cd changer. 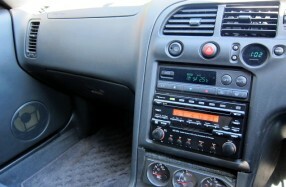 Add aux input and tune speaker system. Interior restoration, electrical and trim including soundproofing and carpet. 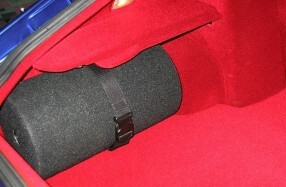 and JL Audio Custom subwoofer tube. 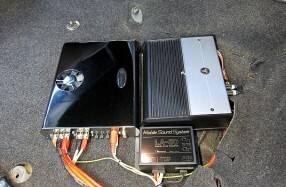 JL Audio 6WO 6" subwoofer in custom built band-pass enclosure. Full soundproofing and re-trim of car, and lot's of TLC throughout. Clean all aftermarket work and put a descent sound system in for a new owner. 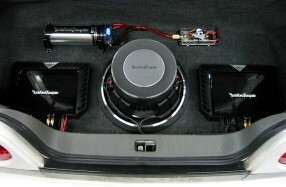 Nissan Skyline R33 - Rockford Fosgate amplification and 12" power subwoofer.